Standard history tests often gloss over the Reconstruction, leaving students with a vague impression that after the Civil War Southern governments were overrun by incompetent Blacks and carpetbaggers. 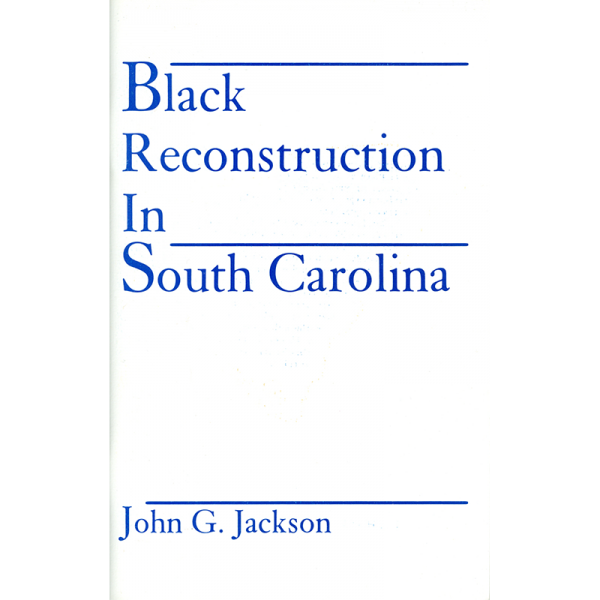 In Black Reconstruction in South Carolina, John G. Jackson dispels that myth. He carefully looks at South Carolina?s Reconstruction and finds that Blacks at that time used their offices to make priceless contributions to their state. He quotes their eloquence and their devotion to their state, and contrasts that to the treatment they and South Carolina received at the hands of the old Southern Guard. 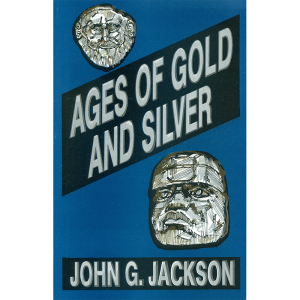 John G. Jackson was an educator, lecturer, author, and man of principle. He was born on April 1, 1907, into a family of Methodists. 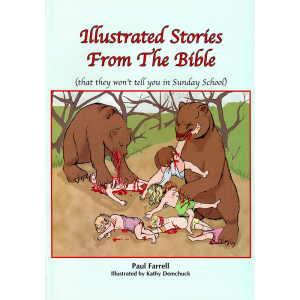 In old age, he averred he had been an Atheist since he became old enough to think. The family minister once asked him when he was small, ?Who made you?? After some thought he replied from his own realization, ?I don?t know.? He lived for nearly fifty years in New York City, lecturing at the ?Ingersoll Forum? 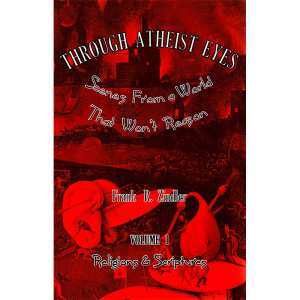 of the American Association for the Advancement of Atheism (1930-1955). 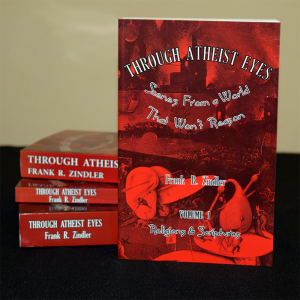 During a parallel period he wrote articles for the Truth Seeker magazine. From 1932 to 1972 he was a writer and associate of the Rationalist Press Association in London, England. A pioneer in the field of African and Afro-American studies, he taught such courses from 1971 to 1980 at Rutgers University, New York University, and in Illinois.